Just like the Roman shades, the pleated shades are manufactured out of a cloth material that folds while going up and unfolds while it is brought down. 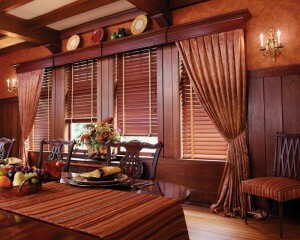 The pleated shades come with sharp edges and not rounded ones like the Roman shades. They are ease to use and are preferred at both, homes as well as offices. The roller shades are one of the best choices at both settings, home as well as office. They come in solid as well as semi-transparent sheets, as per requirements. The solid roller shades allow you to completely block sunlight whereas the semi-transparent shades let the sunlight to slightly pass through and provide dim lighting. They are very easy to use as well as to clean. Most of the roller shades roll up and down whereas a few move from side to side. Many luxury homes in Lahore these days have roller shades in contrast with each room’s theme color. The vertical blinds are easy to clean and are best choice for use at large halls and patio doors. 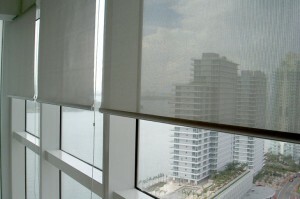 The vertical blinds are more popular at professional environments than homes. They offer good light control and are easy to operate. As the name shows, these blinds stand in vertical position and move from side to side. With these horizontal blinds, the sheer cloth connects each of the blinds to the other in order to allow light pass through while keeping complete privacy of the room. 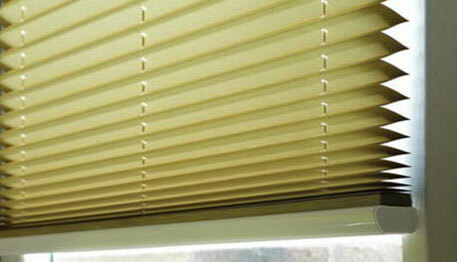 The sheer blinds are most popular for use in bedrooms and bathrooms. They are also placed at executive offices for privacy and light at the same time. The wooden blinds also come in a number of styles with most popular being the horizontal wooden blinds. These are usually made out of bamboo, birch or maple. Moreover, the faux wood blinds are great choice for homes especially the kitchens as well as for corporate working environments.